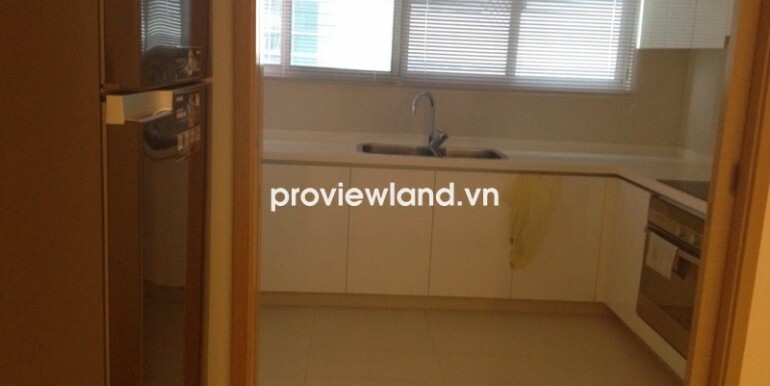 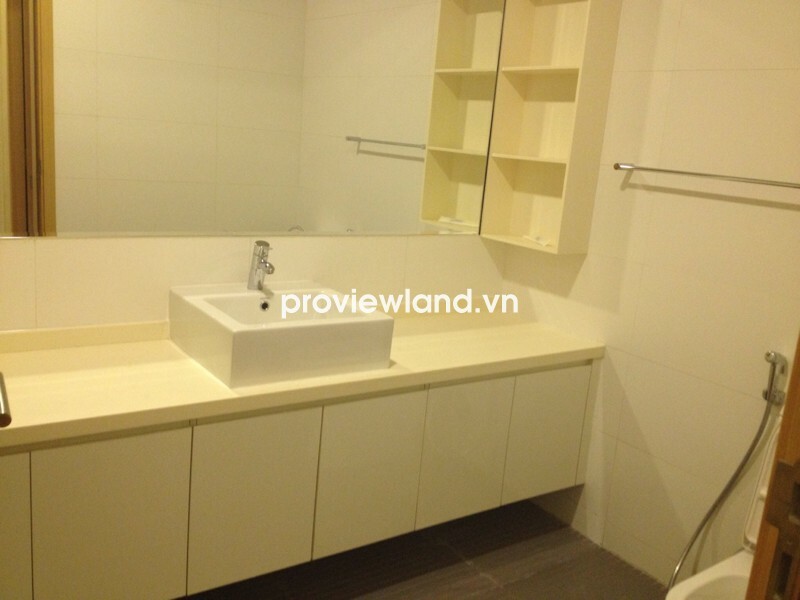 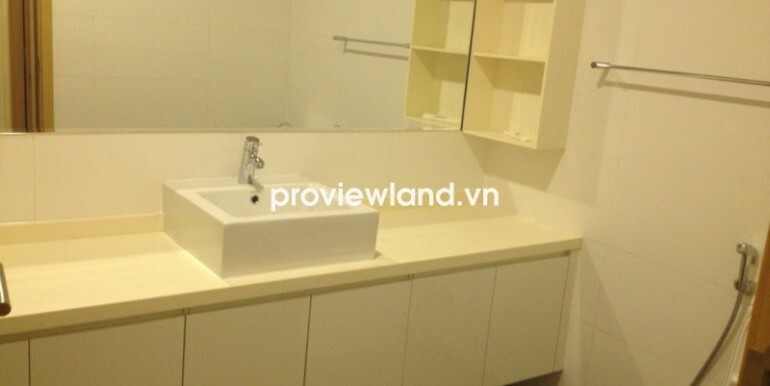 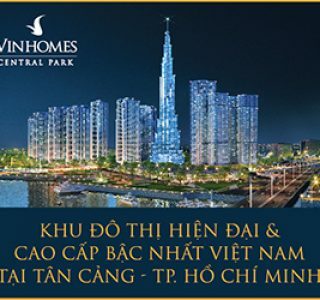 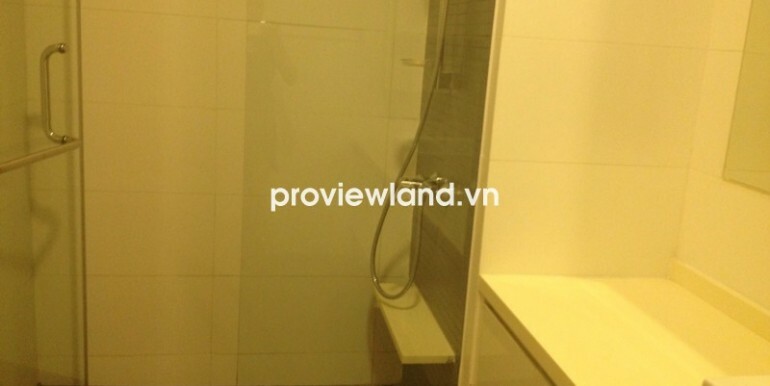 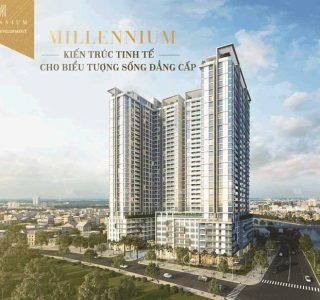 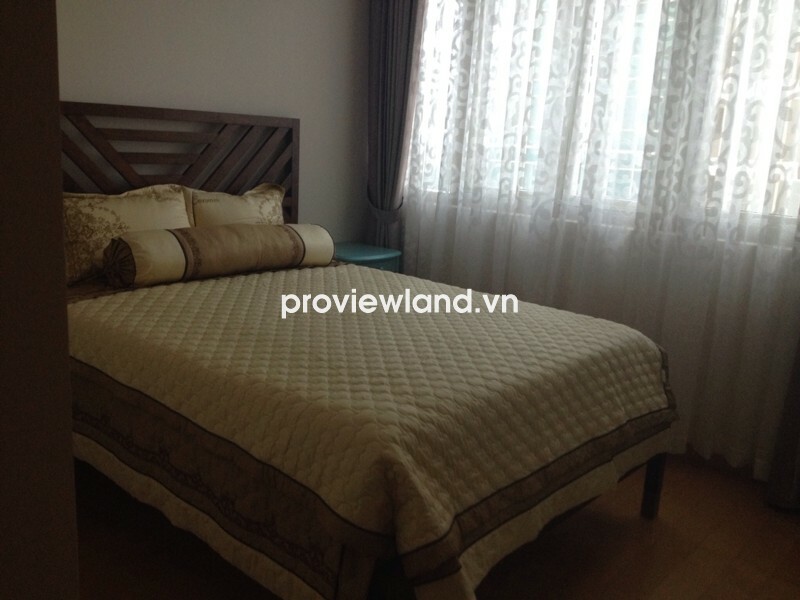 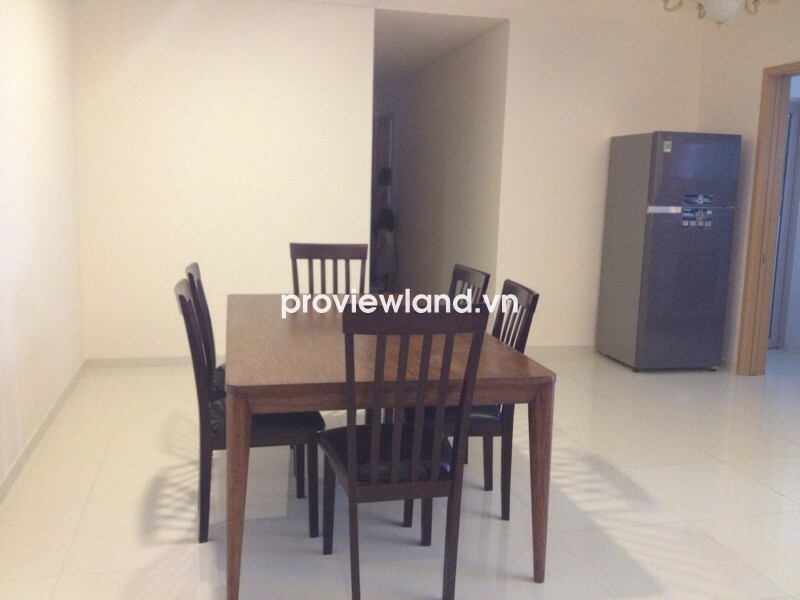 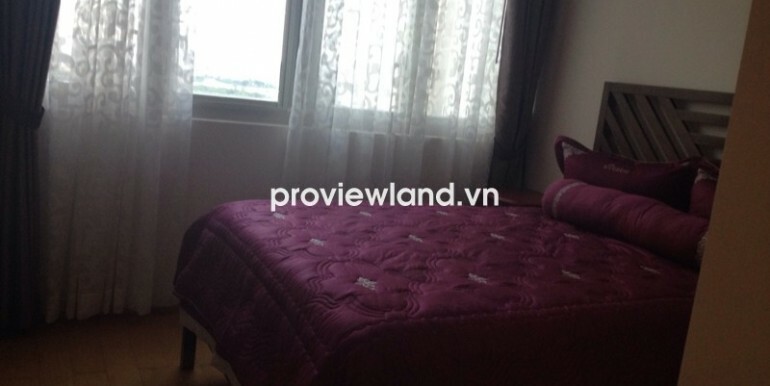 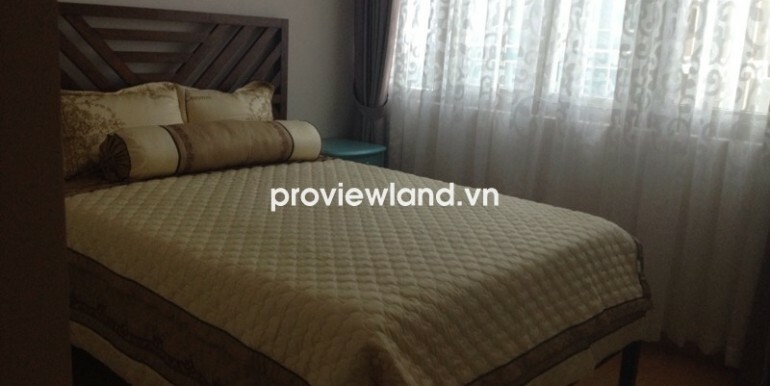 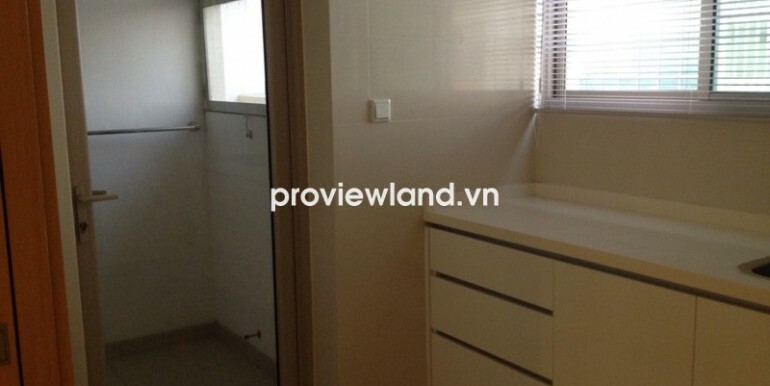 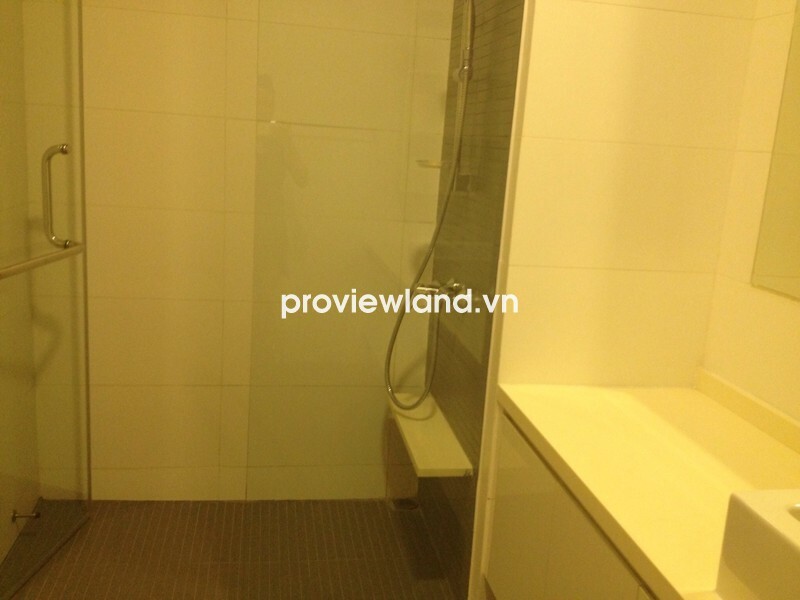 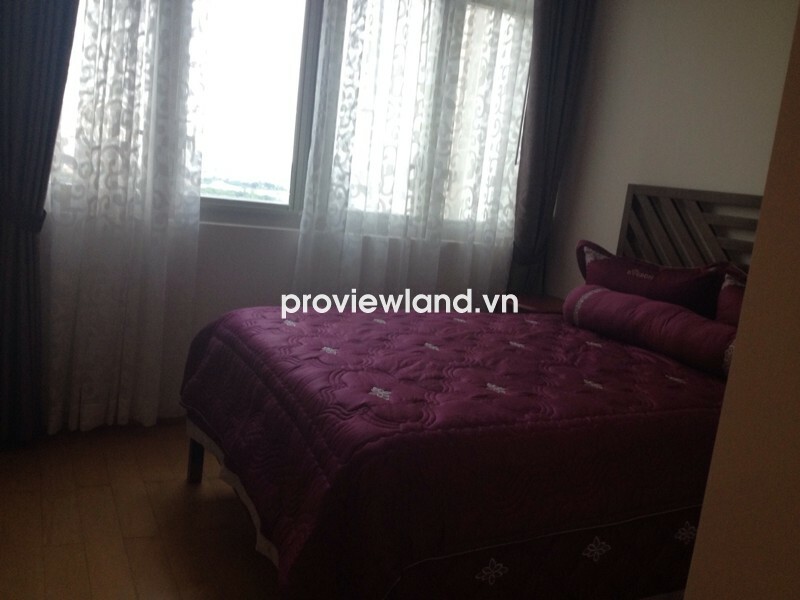 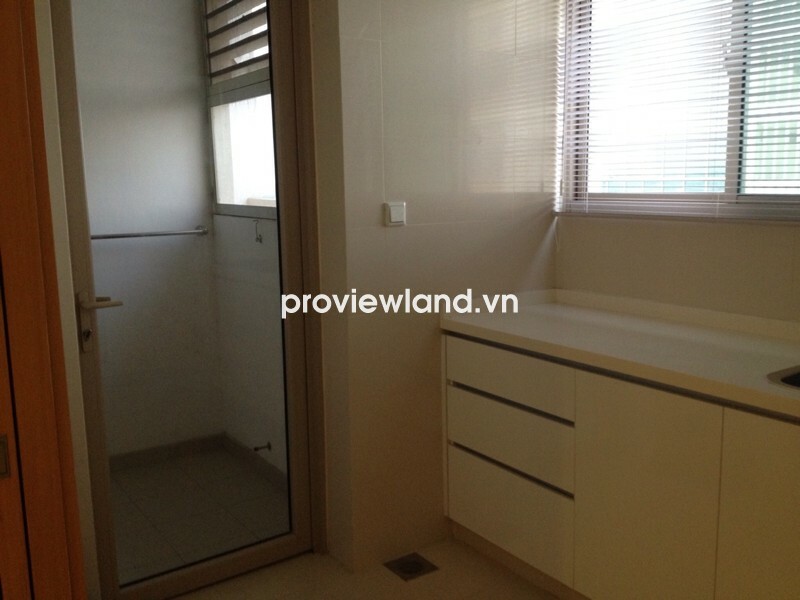 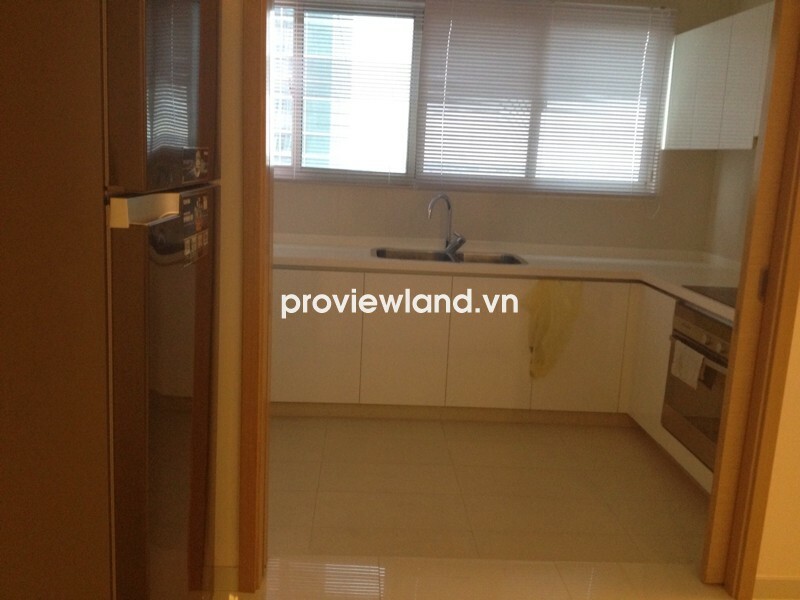 Apartment for rent in District 2 at The Vista Building, located in front of Ha Noi Highway, An Phu Ward, District 2. 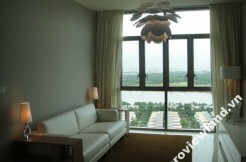 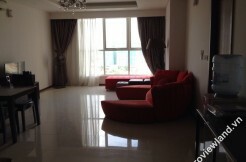 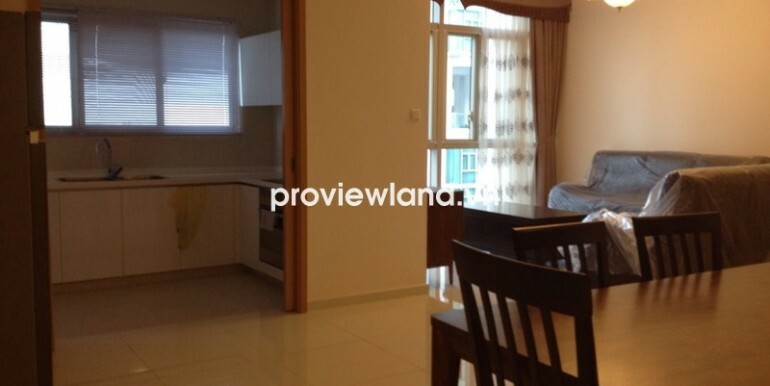 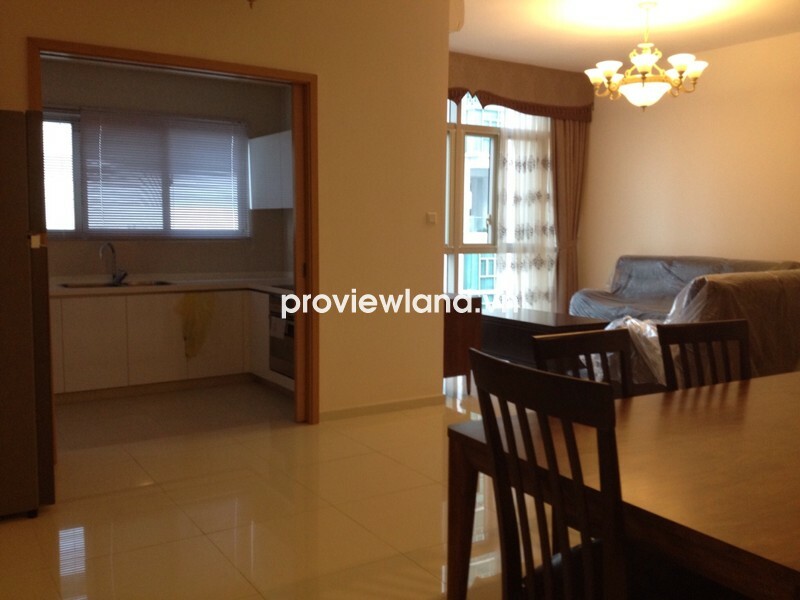 The Vista apartment for rent at T3 Tower, on 17th floor, has 3 bedrooms, full furnished. 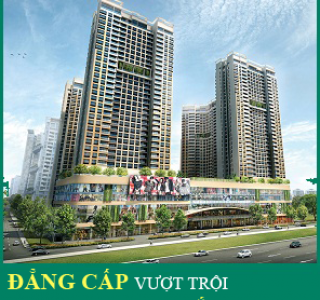 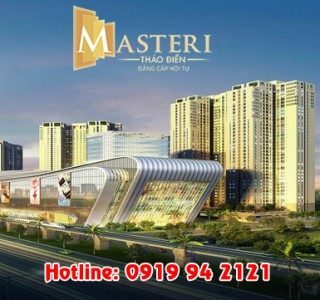 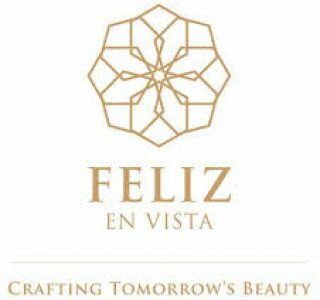 The Vista apartment is a complex of premium residential condominiums, shopping mall, serviced apartments and offices.